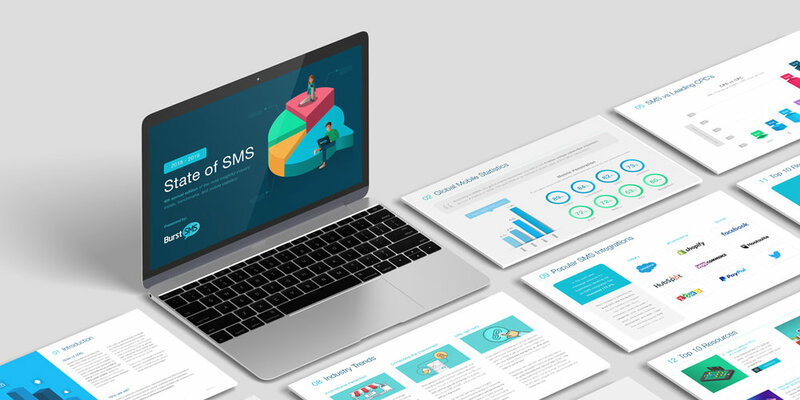 This year we are very excited to share our SMS Marketing Benchmarks. It includes both an industry breakdown of SMS click-through rates, and URL opt-outs vs standard opt-outs. Across all reported industries except for one, you’ll find URL opt-outs perform better than the standard one. It’s our most comprehensive report to date.